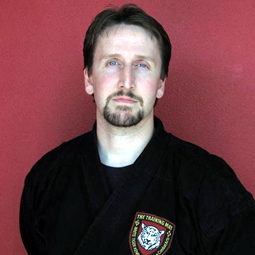 "Formerly Broke Martial Arts Instructor Reveals How To Open A Profitable Martial Art School... Without Any Credit, Cash, Or Students!" 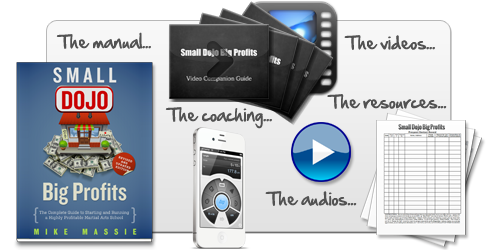 · Start from scratch · Discover Mike's "no cash" method to opening a dojo · Find out how to profit from day one! · Tips and tricks on finding the perfect location · How to market your dojo when you're cash-strapped · And much more... Get your copy today! 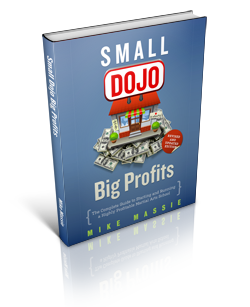 "Small Dojo Big Profits Reveals How to Start a Highly Profitable Martial Arts School From Scratch... Even If You're Broke With Zero Credit And No Students!" This is the classic text on starting a martial arts school - the martial arts business plan trusted by thousands of martial arts school owners for over a decade. Now completely revised and updated! 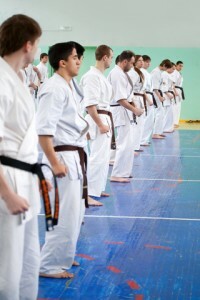 Find out to start a successful martial arts school. Discover what it takes to start and run a highly profitable martial arts school in today's economy, from the most trusted martial arts school start-up expert in the industry. 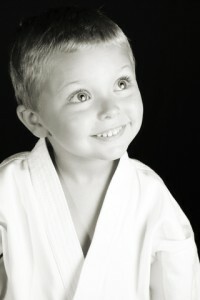 To Start A Martial Art School? No prior business experience is required (although it is helpful, I assume that you are starting out just like I did, with no prior experience). All you need to do is follow the directions in the manual. And, using my methods you won't need a big commitment of time or money to get started. 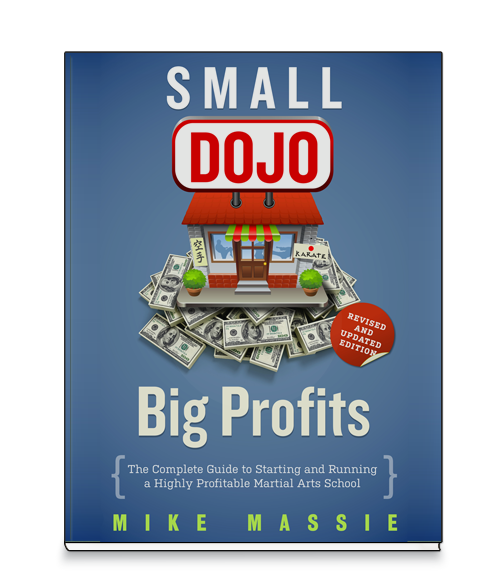 Small Dojo Big Profits covers everything you need to know to start and run a successful martial arts school, all on one comprehensive volume. 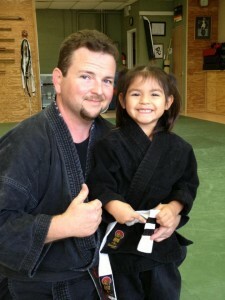 Every topic that a new or struggling martial arts school owner needs to know is in here. This book covers every aspect of starting and running a low-overhead, high profit martial arts studio, from A-to-Z... nothing has been left out or held back. No hype. No bull. No changing what you teach. 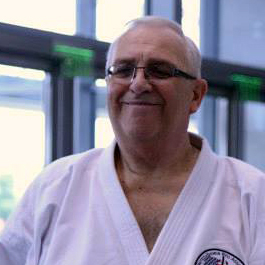 Just the facts on martial arts business success. Stop trying to duplicate someone else's idea of success. It's time to determine your own definition of success, on your terms and with goals that align with your ethics and values. 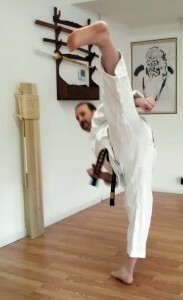 Lester Hicks, Chosen Martial Arts Academy " It is the key to my success"
I purchased your Small Dojo Big Profits text as my first investment when starting out. Several schools opened when we did and we have out lasted all of them. I like to think that is the business equivalent of a rear naked choke. I can say it is the key to my success. 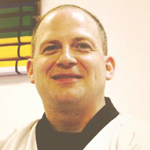 Bob Herten, Herten Family Martial Arts "Using Your Book As Our Bible..."
We are using your book as our bible! Things are going good, my two sons are now working with me one full-time and one part-time. We actually have a plan and some short and long term goals. Thanks for all your help with the book! Get the complete package. Just $149. Order the complete package including the revised and updated manual, the resources and sample documents, the audio version of the book, the video companion guides, plus 30 days of email coaching from Mike Massie himself (redeemable up to 180 days from your date of purchase). Instant download. 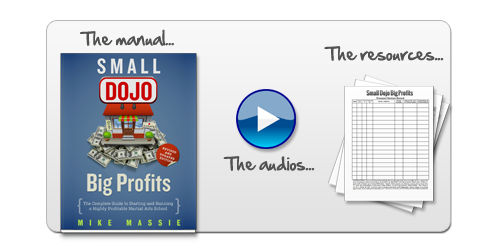 Get the manual + resources + audios. Get the manual, plus the resources, plus the audio version of the book so you can listen in the car, at the gym, or doing your road work. Instant download. Or, just purchase the manual. On a budget? No worries, I've got you covered. Get the manual in either digital or soft-cover at a price any budding school owner can afford. The 255-page manual in three digital formats - PDF, Kindle (.mobi), and Nook (ePub). Instant download. A: The digital version of the manual comes in .pdf, .mobi, and .epub formats - so, you can read it using a Kindle or Nook e-reader, or on any computer, smart phone, or tablet device that is equipped with Adobe Acrobat or another PDF reading software. All the resources are in PDF, MS Word, or MS Excel formats, and can be read using Adobe Acrobat, Microsoft Word and Excel, or Open Office. And, the companion audios and videos are in MP3 and MP4 formats, so you can view and listen to them on virtually any computer, tablet, or a portable MP3 or MP4 player. A: Except for the physical version of the book, the products are delivered via instant download immediately after you complete your purchase. The manual is a fairly small file, because the ebook doesn't take up a lot of hard drive space, so you'll have near immediate access to the manual. The audios are about 300 kb total, and the videos are about 750 kb total, so they'll take a bit longer to download. I suggest downloading them to your computer using high-speed internet access. And of course, the soft cover (physical version) of the book will ship directly from the publisher. Please note that, because the vendor for the digital version and the vendor for the physical version are two separate companies, you must order a physical copy of the book separately.